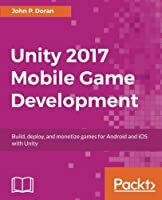 Unleash the power of C# scripting to create realistic gameplay and animations in Unity 2017. 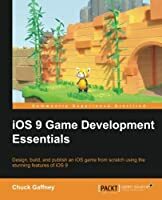 John is currently a part of DigiPen's Research and Development branch in Singapore in addition to DigiPen Game Studios. 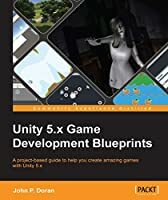 He is also the lead instructor of the DigiPen-Ubisoft Campus Game Programming Program, instructing graduate-level students in an intensive, advanced-level game programming curriculum. 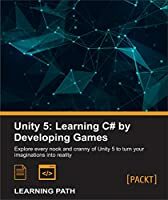 In addition to that, he also tutors and assists students in various subjects and gives lectures on C#, C++, Unreal, Unity, game design, and more. 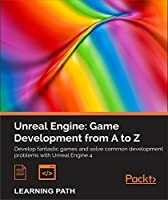 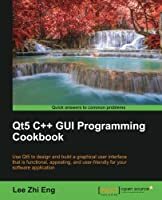 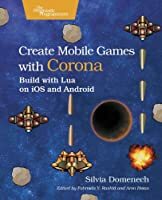 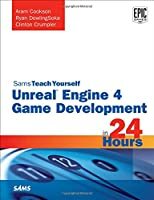 He is the author of Unreal Engine Game Development Cookbook, Building an FPS Game in Unity, Unity Game Development Blueprints, Getting Started with UDK, UDK Game Development, and Mastering UDK Game Development; additionally, he co-wrote UDK iOS Game Development Beginner's Guide—all available from Packt Publishing.